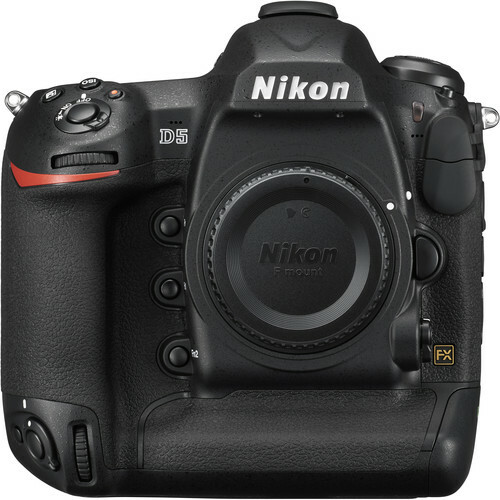 Many photographers, whether they are weekend warriors, professionals or new to the industry have been keeping a keen eye on the rumours of which DSLR might be the first to be announced in 2016. As expected some pretty major announcements have been made at the CES, International Consumer Electronic Show, which started early January this year. At this year’s CES, Nikon unveiled their very own action camera the KeyMission 360, a new speedlite – SB-5000, the Nikon D500 as well as the highly anticipated Nikon D5 CF type (with CF card slots) or XQD type (with XQD card slots) . 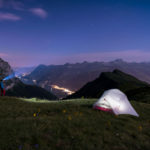 The announcement of the successor to the D300s came as a surprise to most as rumours of it has come and gone since the D300s was launched in 2009, however many photographers have been hoping to add this camera to their kit for some time now. Not much light to go around? The D500 makes the most out of every bit of available light, giving you the flexibility to produce high quality images in dark environments. 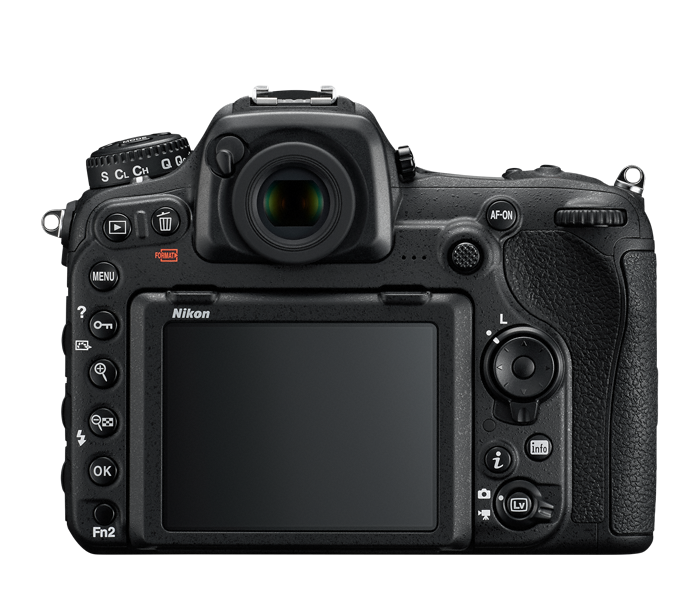 With a native ISO range of 100 – 51,200, expandable to Lo 1 and Hi 5 (50 – 1,640,000 equivalent), the versatile D500 is not intimidated by difficult low-light conditions, down to -4 EV. 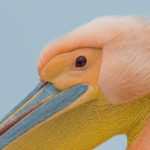 Rich details emerge from the shadows to produce unrivaled quality found only with Nikon cameras and lenses. 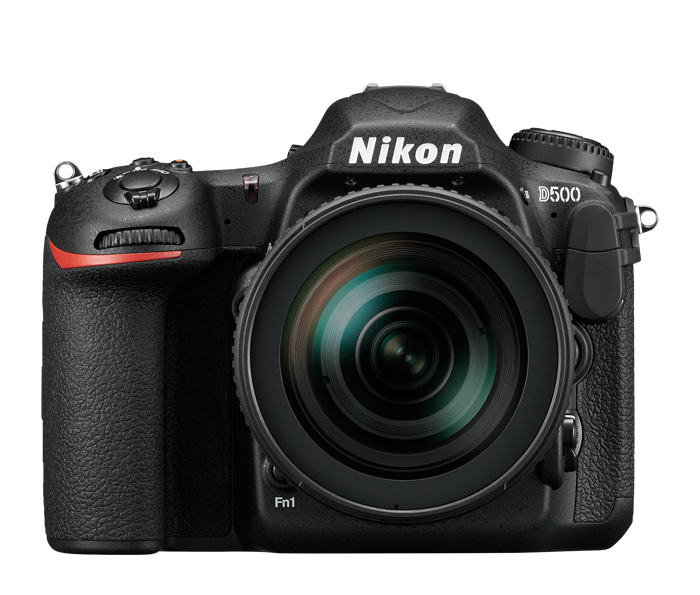 They say that good things come in small packages, and the D500 is no exception. 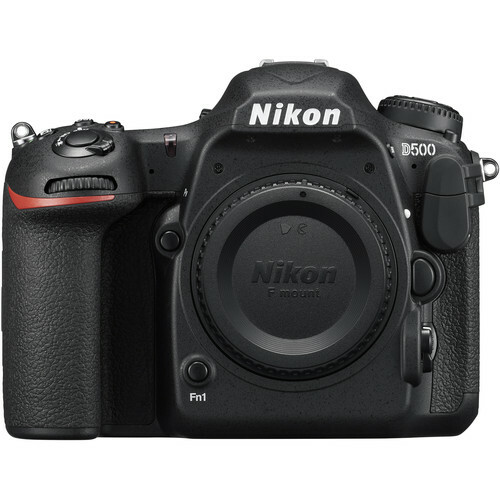 A powerful but smaller sibling of the D5, the D500 features the same durable, rugged build and ergonomics you’ve come to associate with Nikon DSLRs. Built with rugged magnesium alloy and carbon fiber materials, and featuring dust and water-drop resistance you’ll have peace of mind even when shooting in extreme environments. 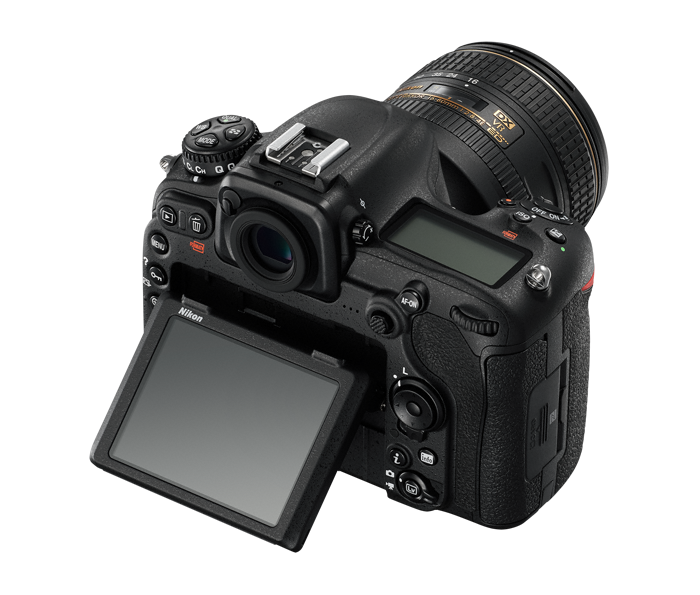 The D500 also leverages a 3.2-inch 2,359k-dot tilting RGBW LCD touchscreen, making it easy to get the shot even from high or low angles. Great camera. This body is very fast (10fps). I wonder about buying this camera as a backup for my D700. I know that is DX but it’s very good.